The overriding strength of ACC lies in our sense of community and our respect for each other – child, teacher, parent. Our friendly learning approach takes each child’s interests and uniqueness into account. We offer a personal, creative, safe and nurturing setting in which children, guided and encouraged by a professional faculty, can delight in growing and learning. Limit setting is based on affection and positive reinforcement. Our goal is to help develop responsible, self-confident, healthy, happy, and successful children. 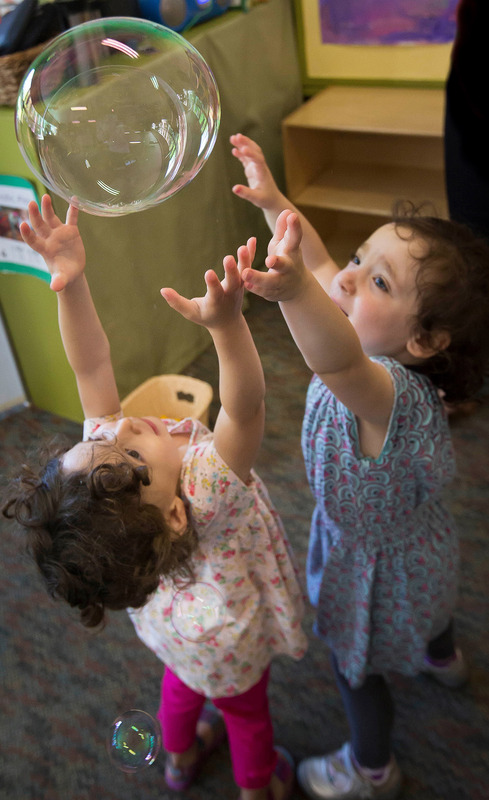 At ACC, children are immersed in a balanced, enriched academic and intellectual curriculum based on emotional, social, physical and cognitive readiness. A wealth of developmentally appropriate materials and experiences are presented in an ordered but flexible manner. 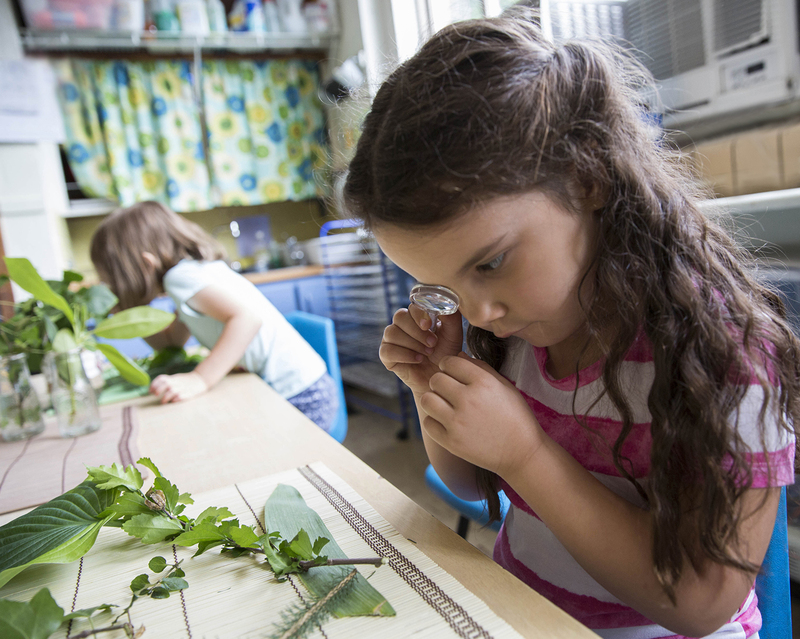 Science, math, literature, art, music, creative movement, cooking, and abundant indoor and outdoor play are integral parts of the classroom experience. The curriculum is supplemented by frequent excursions to the library, planned field trips, and from specialists in music, woodworking, yoga and technology. Limit setting is based on affection and positive reinforcement. ACC’s approach is always good-natured, respectful and reasonable. When necessary, logical and natural consequences are implemented in a thoughtful manner. Teachers attend to problems and issues based on individual needs. The focus is on helping children to learn how to express their feelings and to become comfortable handling difficult situations effectively on their own.